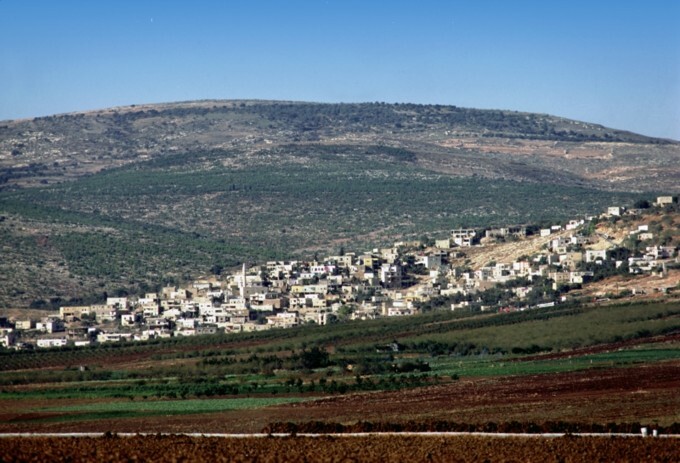 Daberath, a city in the tribal territories of Issachar and Naphtali near Mount Tabor (background); probably the site of the defeat of the Canaanite king Jabin’s army under Sisera (Judges 4). Barak gathered an army here to fight Sisera, and it is one traditional site of the Transfiguration. The vast majority of commentators and scholars attribute this psalm to a post-exilic writing, but that seems hardly to be a given. Verse 1 is most often used as the basis of that assumption, which in most translations reads “Lord, you were favorable to your land; you restored the captivity of Jacob.” But the ESV translates it as “…you restored the fortunes of Jacob.” Even if the former translation is taken as correct, the sentence structure makes such a conclusion suspect in the first place. The lesson in this psalm for us today is that when we are in desperate times, we need to remember that God cares for us, and that he will deliver the righteous. But our patience for God acting in His time, rather than in our own, must be strengthened along with our faith. If we add up the times listed in the Book of Judges for the periods of oppression and the periods of rest, we come up with about 410 years. But many of the events of the book overlap in time, occurring in different locations. The Exodus is most reliably believed to have occurred around 1450, followed by 40 years of wandering. 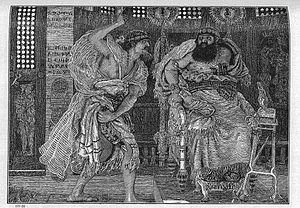 We also know that King Saul’s reign began about 1050 BC. So, a period of 300 -350 years is probably more accurate for events of this book. Any time there is a serious discussion of the Book of Judges, the term “Cycle of the Judges” comes up. 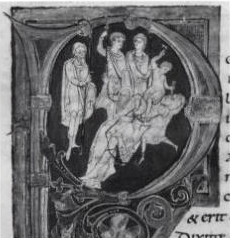 This refers to the pattern that is repeated over and over throughout the book. 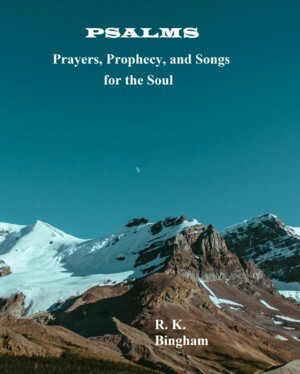 That pattern is as follows: (1) the people do what is evil in the sight of God, (2) God allows them to be oppressed, (3) they cry out to God, (4) God sends a judge to deliver them, (5) there is a period of rest, before the apostasy begins the cycle again. Judges 1:27-36 tells the story of failure after failure of various tribes to obey the Lord’s command to drive out all of the Canaanites that still dwelled in their allotted lands. Then in Judges 2:1-4, God’s tells them of the consequences for their disobedience “So now I say, I will not drive them out before you, but they shall become thorns in your sides, and their gods shall be a snare to you.” It was a defining fact of the history of the Israelites. The cycle began with “a generation after them who did not know the Lord or the work that he had done for Israel” (chapter 2:10). Abandoning the Lord, they sank into idolatry and other great evils. The judges that God “raised up” to deliver the people during these cycles were not perfect servants of God. Indeed, in many cases, some could behave in very ungodly manners, and the Scripture shows them “warts and all.” But the Lord guided them for His purposes with the Holy Spirit, and they accomplished what He needed them to get done. Below are the names of the judges and their places of appearance in the book. 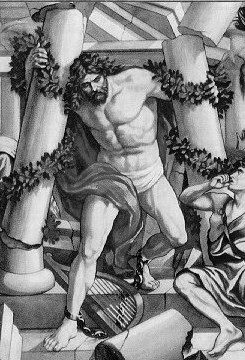 The story of Samson is the longest, the most famous, and the most understood. 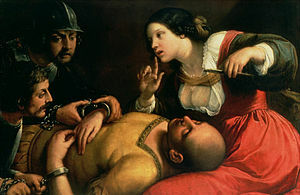 Many people actually believe that Samson’s strength came from his hair, and that he lost that strength due to it being cut. Unfortunately, this misunderstanding fuels the view of his story as some sort of fable. For perhaps some better insight, see this previous post. In verses 1-3, Samson decides he must have a Philistine woman he saw for his wife. This was expressly forbidden in Deuteronomy 7:1-3. 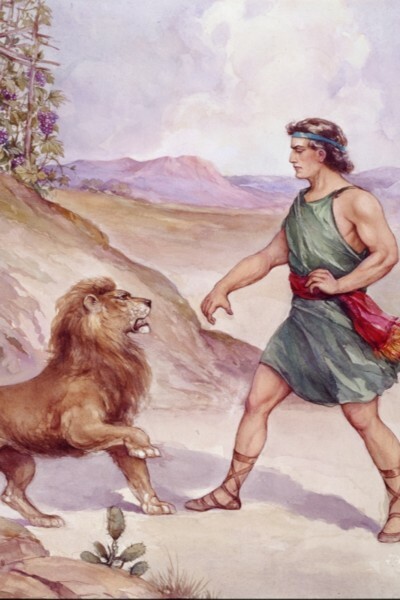 In verses 8-9. he violates his Nazirite vow (Numbers 26) by touching the lion’s carcass. 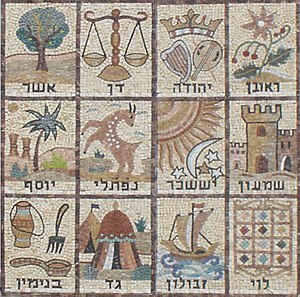 As for his wedding feast, the Hebrew word in verse 10 is “mishteh” which denotes a feast with much drinking. If Samson participated, such would be another violation of his vow. Samson right away begins to show disregard not just for his Nazirite vow, but for the will of God in general. Unfortunately, it will not get any better, as we will see in the next two chapters. So why was he chosen even before birth in chapter 13? Why was the spirit of the Lord with him so much of the time, such as when he tore the lion to pieces with his strength (verses 5-6)? 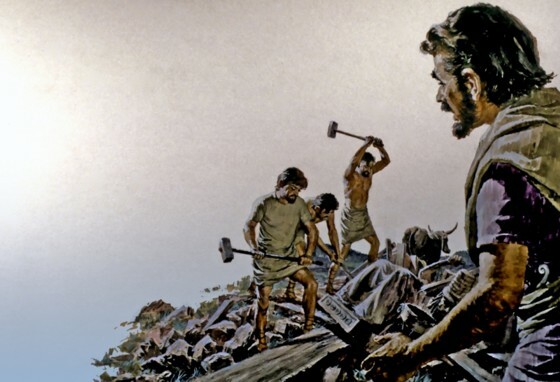 Verse 14 gives us the answer – God was going to use him against the Philistines in his own way. This time, the people were not crying out at their plight – at least not yet. They needed someone to stir things up – and to wake them up! Chapter 6 is the story of Gideon, the reluctant and rather timid judge. This time, the Israelites are overpowered by the Midianites. Verses 3-4 tell us that whenever they planted crops, the Midianites and Amalekites would come and “devour” the land, leaving no sustenance – not even livestock. They hid in caves and were terrified. But this time when they cried out to the Lord, He sent a prophet to rebuke them for their apostasy (verses 7-10). And we soon learn the depths that their apostasy and idol worship have reached are great. It is no wonder the anger of God is burning against them! 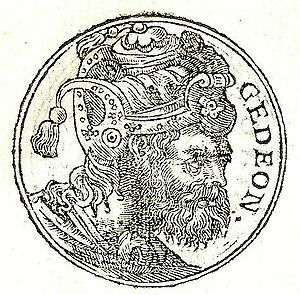 The angel of the Lord then appears to Gideon, the son of Joash the Abiezrite. Abiezer was part of the tribe of Manasseh that settled west of the Jordan River (Joshua 17:1-2). Gideon shows a low opinion of himself in verse 15, but asks for “a sign that it is you who speak with me.” The angel of the Lord gives him one in verse 21, and vanishes. Afterward, the Lord commands him to take his father’s bulls and pull down the altar of Baal that his father has, and the Asherah beside it. The Asherah probably refers to sacred wooden poles erected to worship the goddess Asherah. He was too afraid of his family and the others to do in the daytime, so he took 10 servants and destroyed it by night. When the men of the town found what he had done the next day, they wanted to kill him. This is a chilling illustration of how low they have gone. But Joash intervenes in verse 31 and tells them that they should let the “powerful ” Baal contend for himself. Gideon, clothed with the spirit of the Lord (verse 34) called out the Abiezrites, sent messengers throughout Manasseh, Asher, Zebulun, and Naphtali. But he asks for another sign – the sign of the fleece in verses 36-40 – not once, but twice, clearly knowing he was wrong in testing the Lord (Deuteronomy 6:16). But God lets him have it anyway, maybe from knowing the boy was weak and needed confidence to perform such a great task. The task was for God to save Israel by his hand. (5) There is a period of rest, before the apostasy begins the cycle again. 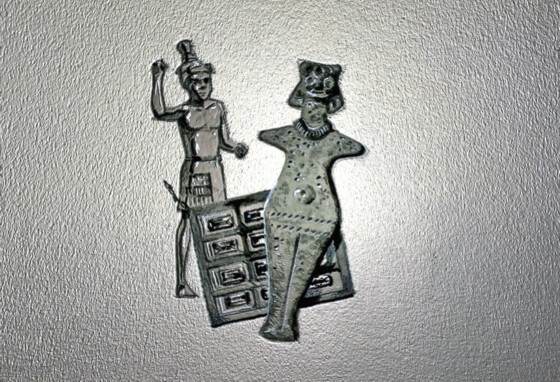 The Baal worship referred to in the scripture included a system of sacred prostitutes – “priestesses” of Baal. In this chapter, the first judge was Othniel, who delivered Israel from Cushan-rishathaim, king of Mesopotamia. The second was Ehud, a left-handed man, who hid his sword bound to his right thigh under his clothes (verse 16). 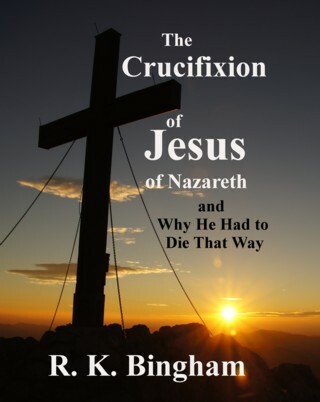 He tricked Eglon, the king of Moab into being alone with him and killed him (verses 20-23). Then he led the people to defeat the Moabites. This time, the period of rest lasts 80 years. The third judge is Shamgar, mentioned briefly in verse 31. Tomorrow, we will learn that Caleb’s younger brother Othniel, mentioned in Judges 1:13, will become one of the judges. But for now, the people have no leader. But what was a judge? generally, these were people called by the Lord to administer justice, and to drive out the adversaries of the people – often given miraculous power for doing so. Many of them served purposes almost entirely military in nature. 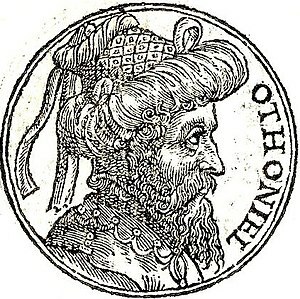 In order of appearance in the book, the oppressors of the people at various times are Mesopotamians, Moabites, Philistines, Canaanites Midianites, Ammonites, and then the Philistines. The book tells us that the judges came from at least 8 of the twelve tribes of Israel (Judah, Benjamin, Ephraim, Manasseh, Issachar, Gilead-Manasseh, Zebulun, Dan). Shamgar (ch 3:31) – written time for oppression and period of rest is unknown. Each weekend, I am now posting a small PDF of one week of chapter summaries (on the website’s “Summaries” page), current to the beginning of the previous week. I have posted the summary for Week 14 (April Week 1) of the schedule I am following. This short PDF document contains condensed comments about Joshua chapters 4, 5, 6, 7 and 8, with hyperlinks to the ESV version of each chapter for listening or reading, and joins the summaries for other weeks already posted there. In chapter 2, the apostasy of the people is made explicit, and the angel of the Lord’s words to them brings fear, tears, and sacrificing. But unfortunately, not true repentance, as they return to their idol worship of Baal and Ashtaroth (verses 11-13). The repetition of the death of Joshua serves to explain the behavior That prevented them from completing the task of driving out the Canaanites. The problem was not just a lack of faith, but a lust for the wickedness and the immoral and often perverse behavior that accompanied idolatry. Their condition was miserable. How could a nation that had been honored to have the visible presence of the one true God among them, and witness His power with their own eyes turn to bow down to statues and carved images? Judges is the illustration of our own ability to turn away from God and worship immorality when His presence is made perfectly clear in everything we see (Romans 1:18-21). We will close the book of Joshua on Wednesday, and begin the Book of Judges. 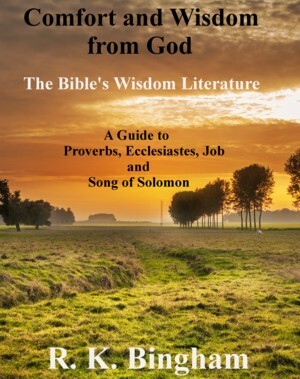 Deborah, Samson, the other judges, and the incredible patience of the Lord with His people will be the topics of this book, as we march through to begin the book of Samuel by month end. Each weekend, I am now posting a small PDF of one week of chapter summaries (on the website’s “Summaries” page), current to the beginning of the previous week. I have posted the summary for Week 13 (March Week 4) of the schedule I am following. This short PDF document contains condensed comments about (Num 21:4-9 & Num 25), Num 32, Joshua 1, 2, and 3, with hyperlinks to the ESV version of each chapter for listening or reading, and joins the summaries for other weeks already posted there.